Afraid of the "A" word? Struggle with stems, curves and points? 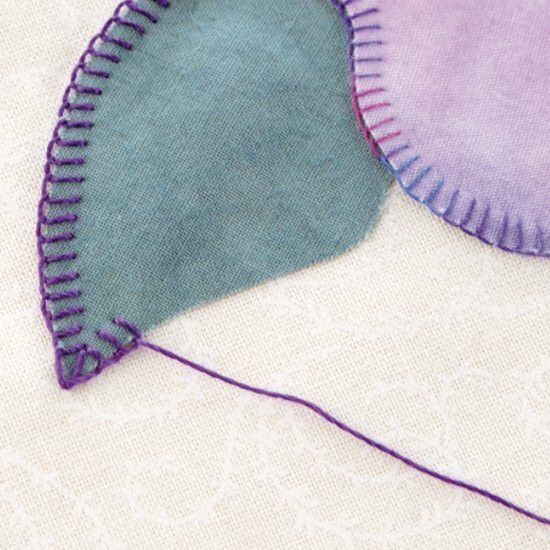 Join us for this TWO-day applique academy workshop (Feb 15 and 16). We will cover many different ways to prepare your pieces and applique them with both machine and hand techniques. In this class you will make a small sampler quilt.